Abu Garcia Orbis 5000 Multiplier Reel. Traditional Swedish craftsmanship at its finest. 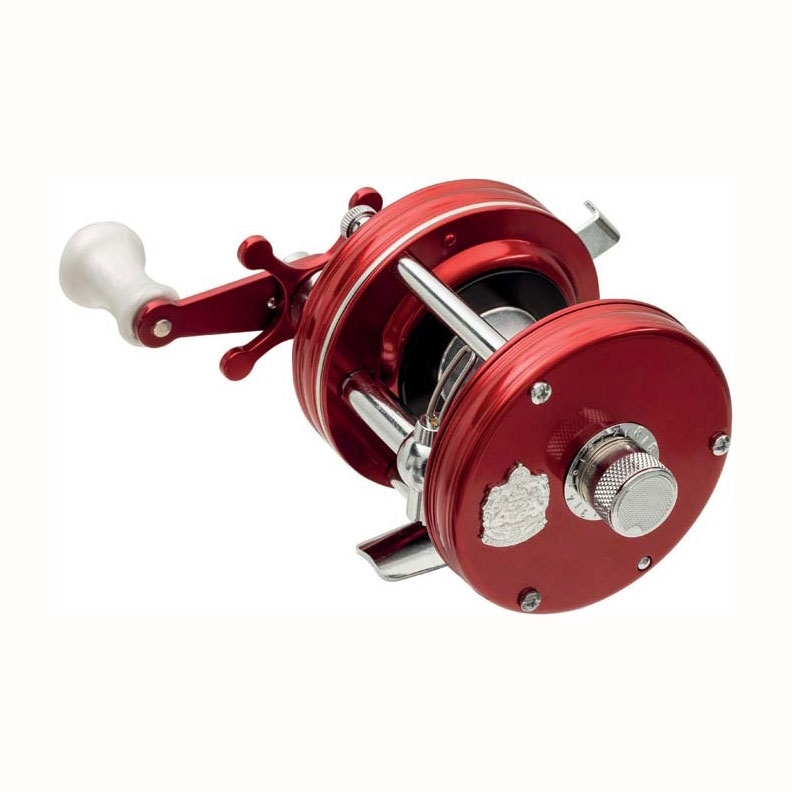 The Ambassadeur 5000 Orbis is a refelction of the first Ambassadeur reel launched in 1952. Famous ABU red on the outside, advanced engineering on the inside.